How to Clean the Skimmer & Pump Baskets ? One of the most important yet overlooked tasks in pool maintenance is cleaning the skimmer and pump baskets. These baskets prevent leaves, hair, insects and other debris from getting to the pump, but they do not clean themselves. Blocked skimmer or pump baskets can restrict the amount of water going into the pool, thereby decreasing the turnover rate for clean, filtered water in the pool. Over time, this may overwork the pump and cause the seals to fail. In order for your pump to work at maximum efficiency, the skimmer and pump baskets need to be cleaned regularly (at least once per week). You should replace damaged baskets as soon as possible to prevent debris getting through and clogging the impeller, causing reduced water flow. Remember, a properly running pool pump will facilitate proper circulation of chemicals and leave you with a sparkling clear pool. • Turn off the pool pump. • Remove the skimmer lid. 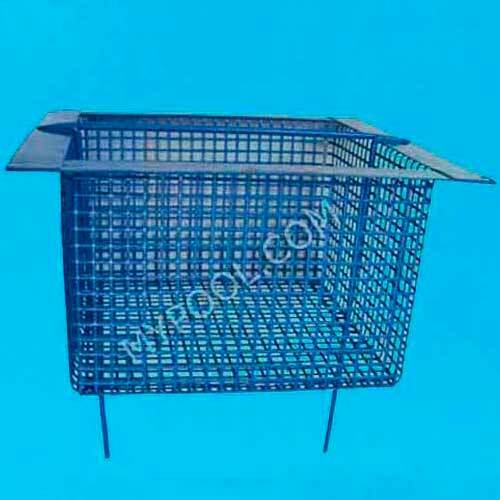 • Remove the skimmer basket and empty it out. • Check for damage and wash it with a hose if necessary to remove material that is trapped in the basket. • Put the basket back into the skimmer. • Replace the skimmer lid and turn the system back on. • Switch off the heater; allow water in the heater to cool down for 5-10 minutes before turning off the pool pump. • Turn off the booster pump, if one is installed. • If the pump is below the water line: turn off the skimmer and main drain valves. • Remove the pump lid. • Reach into the pump basket and remove as much debris as possible before removing the basket. • Reinstall the pump basket. If you have a basket that twists into place, don’t over-tighten it. • Examine the pump lid & o-ring for signs of damage or cracks, and use a light coating of silicone to lubricate the o-ring if it seems dry. Make sure the o-ring is completely free of leaves and debris to ensure a secure seal. • Put the lid back in place, and do not over tighten. If you have to tighten the lid to get the pump to prime, the o-ring might need replacement. • Check the filter valve is in the “filter” position. • Slowly open the main drain valve until it is fully open. • Open the air relief valve on the pool filter. • Use the filter air bleed valve to remove any trapped air. • Turn on the pool pump and wait until it is primed. • Open the remaining skimmer valves. • Watch for a steady stream of water from the air relief valve, then close the valve. 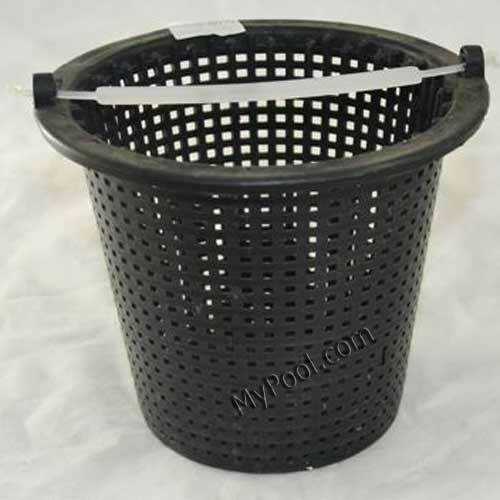 MyPool.com is a leading supplier of pump baskets, skimmer baskets, pumps and related items from Hayward, American Products, Jacuzzi, Pac Fab, Sta-Rite and many others. Our extensive line of products includes parts for all your equipment and everything else you need to clean and maintain your pool. Contact us now for the best deals available on the web. When you have a swimming pool at home, you also need to be concerned about keeping it in good shape at all times otherwise, it may deteriorate in both quality and structure. There are many ways to keep your swimming pool in top form. Specifically, tools that enhance the pool owning experience by helping you keep the pool clean and that take the tedium out of maintaining your pool are very good idea. The number of pool cleaning tools on the market sometimes seems so overwhelming that it’s difficult to decide on the best way to keep the pool well-maintained. Here are some easy steps you can take and few products that can help you enhance your pool and keep it in top condition. The need to replace parts cannot be overemphasised since it’s the only way you can expect the optimum performance from them. A pool vacuum cleaner is one of the best investments you can make for your pool. Pool vacuum cleaners keep the pool clean by removing dirt, algae and other impurities from the floor and walls of the pool, saving you time and effort. Automatic cleaners are energy-efficient timesavers that can be set to operate on a regular schedule to clean your pool even when you’re away from home. While they are convenient, they will only perform at their best if they are properly maintained and their accessories are replaced regularly. 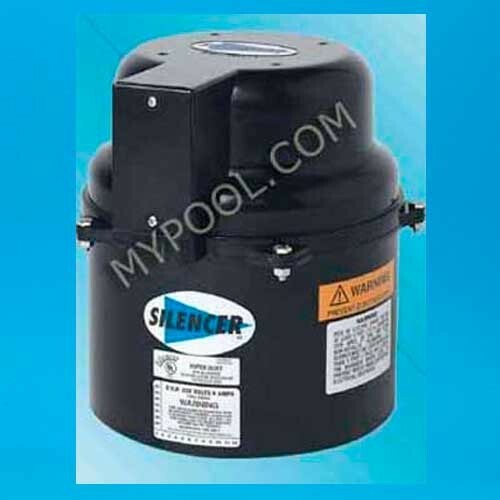 My Pool can provide you with replacement parts for cleaners from most major manufacturers to help keep your pool vacuum cleaner in good working order. 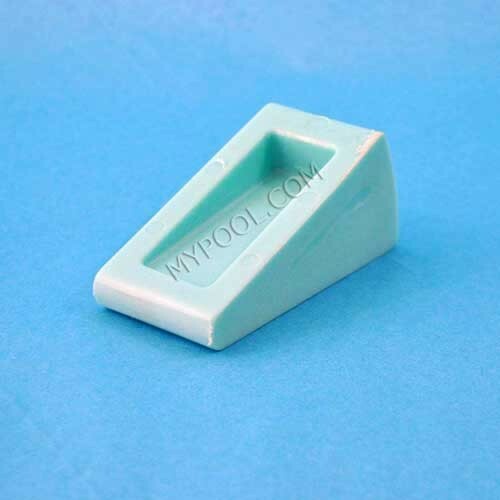 Please visit our website to find our wide selection of swimming pool cleaner parts. Many people simply buy filters for their swimming pools and leave them unattended to until a long period of time has elapsed. But this is not a good idea. A pool that is properly equipped with the appropriate size pump and filter should turnover the volume of water in the pool in 6 to 8 hours. The best way to maintain filter efficacy is to check on it and clean it regularly. Collected dirt and debris in the filter will slow the flow of clean water circulating back into the pool and the filter’s ability to keep your pool clean will be greatly diminished. Uncollected dirt and particulates in the pool can lead to many problems with the pool and other equipment. Algae blooms and broken equipment are expensive side effects of poorly maintained filters. In most cases all that is necessary is simply backwashing the filter or removing it and washing it with a hose. Depending on the type of filter and the work that it’s required to do, you may only need to replace it every 1-2 years, and filter cartridges may only need to be replaced every 2-4 years. You can find filters and filter parts for many top manufacturers on our website. We also have filter rebuild kits and pressure gauges to help you maintain your filter. Swimming pool heaters allow you to use your pool well beyond the normal “swimming season”, keeping the water as warm as you need to swim comfortably any time of the year. Pool heaters are available in gas, electric or solar models for every type of in-ground or above-ground pool, with additional options that allow for automatically checking the water temperatures and turning off the heater if the water temperature is unsafe. Pool heaters are cost effective (especially solar models), and are a wonderful enhancement, particularly if you live in a cold climate. We can help you find the heater that suits your needs. We can provide both gas and electric heaters from Sta-Rite, Jandy, Pentair and many more, depending on your type of pool, and have heater replacement parts to ensure your heater remains functional and safe for use. To get even more enjoyment from your swimming pool or spa, you may consider adding an air blower. An air blower is a separate air pump which forces air through the jets of your pool or spa and provides water circulation and therapeutic motion in your pool, spa or hot tub. It is important to have the correct size air blower installed for the application so that it does not overheat. Our product line includes Swimming Pool Air Blowers Parts and replacement parts from Tropic Air, Air Supply and Polaris. Please be sure to visit our website for more maintenance items for every job – big or small – when you want to keep your pool looking as good as new. Keep My Pool in mind for all your swimming pool needs. Keeping a swimming pool clean is very important and it is one of the most important aspects of swimming pool maintenance. There are many ways to maintain a swimming pool regardless of its size, type or shape. Some methods are more reliable than others, so be sure to choose the method that is most appropriate for your type of pool. There are many ways to automate the process and take the hard work out of it, since you want to have the time to enjoy your pool. If you are wondering about the easiest and best ways to maintain your pool without making it an unpleasant chore, here are some tools that can help you. Filters are among the most reliable tools that anyone can use to clean a swimming pool. This explains their popularity. There are as many types of filters as there are pools, and it is important to choose one that fits your needs and that is specific to your type of swimming pool. Filters keep the pool clean via micro holes that filter out minute particles and impurities, leaving your pool dirt-free and safe for swimming. My Pool offers a complete line of swimming pool filters from all the major manufactures including Sta-Rite, American Products, Purex, Jacuzzi, Harmsco, Hayward, Swimquip, Pac-Fab, and any more. Our full line of replacement parts for those filters includes American Products filter parts, Pac-Fab filter parts, Purex filter parts, Pentair filter parts, and Hayward filter parts. Filters also help remove leaves, paper, hair and other debris that may become entrapped in pipes, plumbing and other equipment and lead to other problems. Pool filters are an essential tool that aid in keeping your pool sanitary and safe for you and your guests. Pumps play a pivotal role in the cleaning of any swimming pool. They promote the movement of water within the pool, allowing the filter to easily keep dirt and foreign particles out of the pool. Pumps are central to your pool’s cleaning system, pulling water from one or more suction ports within the pool then pushing it back through the filter to the pools' return ports. This constant flow helps to keep your pool well-maintained, even when you’re not around to do it yourself. Not all pumps are created the same – there are pumps for in-ground and above-ground filter systems. Pumps also come in different sizes, horsepower and flow rates, so be sure to consult with a professional when selecting a pump to find one that matches your type and size of pool. 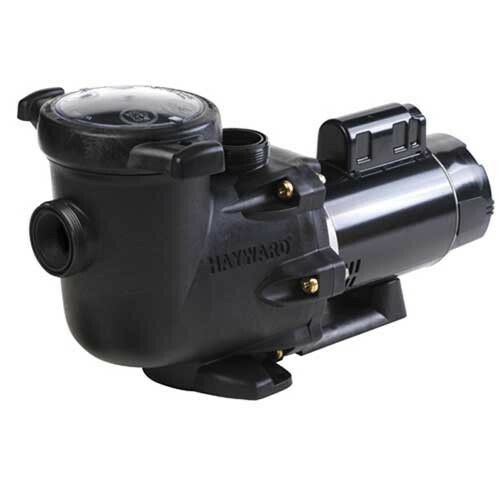 Our selection of swimming pool pumps from manufacturers such as Hayward , Astral Pumps, Pentair Pumps, Jandy Pumps, and Jacuzzi Pumps allows you to find the pump that will match your particular needs, and to keep your pump running smoothly, we also have a full line of pump parts for these and other major manufacturers. Pool vacuum cleaners are currently among the most popular swimming pool cleaning tools because of the many advantages that are associated with them. They automate the process of keeping your pool clean, and operate quietly and efficiently to do the work for you. These cleaners are designed to clean the bottom, walls and waterline of both concrete and vinyl pools, and come in pressure, side or robotic models. They loosen and suction dirt and algae from the pool, and work with the filtration system to remove these impurities from your pool. The only manual effort that is required is for you to move it occasionally from one position to another when the need arises and to clean or replace the filter cartridge or filter bag when it becomes filled by dirt and debris. Top manufacturers in our product line-up of automatic pool cleaners include Hayward, Polaris, Kreepy Krauly, Letro, Jandy, and Sta-Rite. Be sure to visit our website to find the one that suits your needs. 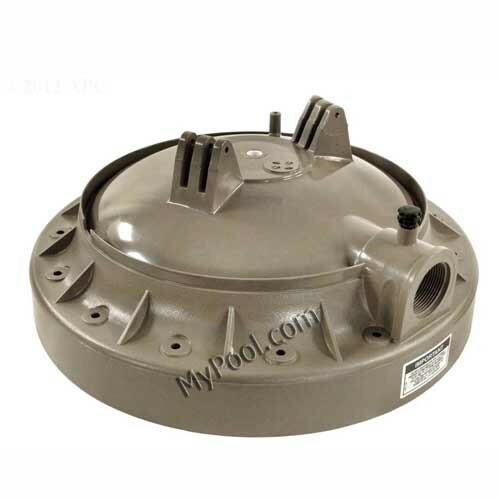 We also have available many replacement parts and accessories for pool vacuum cleaners.